The next 20 years may be your best years, so enjoy them. 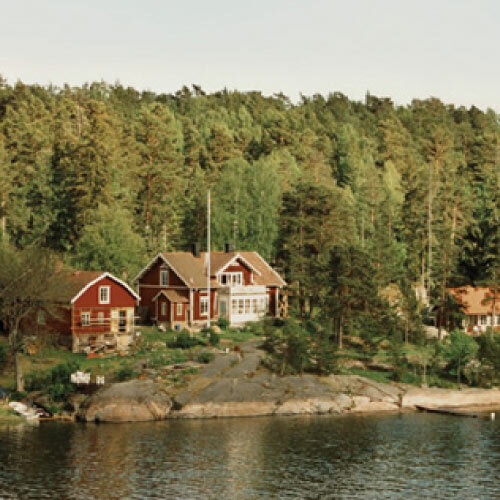 With that bit of heartfelt advice, the couple in their early 50’s reconsidered what they’d previously assumed to be out of reach: the purchase of a small cottage on the big lake. The prompting came not from their children, but from an astute financial advisor who was looking at the couple’s financial position relative to their “life” position. He envisioned the coming years during which the family’s generations would spend summers and getaways in a special place that would grow to have special meaning. They took the leap, relying on the team at Greenleaf Trust to manage their assets ever so wisely—which we did. Good advice grew inseparable from good service, and thereafter formed a trusted bond. Even as life brought terrible hardships through the passing of the patriarch and the loss of an offspring, the bond not only endured, it strengthened. To the point at which,today, we assist with matters ranging from mortgages and cars to taxes and trusts. Where good advice is sought, good counsel is given. We’re the first to say not every insight is worth its weight in gold. But with satisfaction rates approaching 100%, and our unwavering focus on integrity and trust, it’s safe to say that Greenleaf Trust clients appear to benefit from our approach to wealth management. If you’d like to learn how we might improve your financial security from generation to generation, call us; we’ll give you our best thinking. He made it first. We made it last.